Nature wise, women are different from men. Choices vary….Especially when it comes to cars. Men like tough and bold cars. On the other hand, women prefer smart and smooth to drive cars. If you are a woman and seeking a best car, following count down can help to narrow your choices. 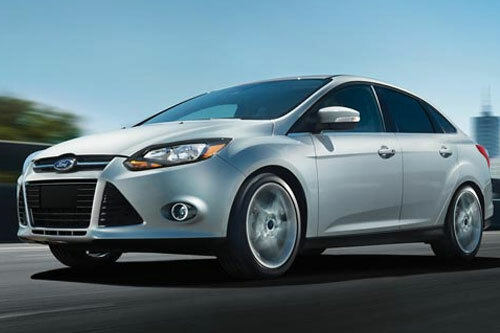 Ford Focus is very suitable car for women. Normal driving position of this car is high. Short heighted woman can easily drive this car. Ford Focus is quite spacious car. A woman, who wants soothing driving experience, should consider it. Design wise it is quite different from other cars produced by Ford. It was launched in 1998 and since then, it won great acknowledgment from women. 2011 Ford Focus has mpg value 25 in the city and 35 on the highway and possessed 2.0 liters, 4-cylinder engine. Honda Civic is fuel-efficient and environment friendly car. The best thing about this car is its resale worth. Women always concern about secure investment, Honda Civic can fulfill their desire to invest at safe place. It is comfortable and safe car. Hybrid and gas editions of Honda Civic are simply wonderful and economical. 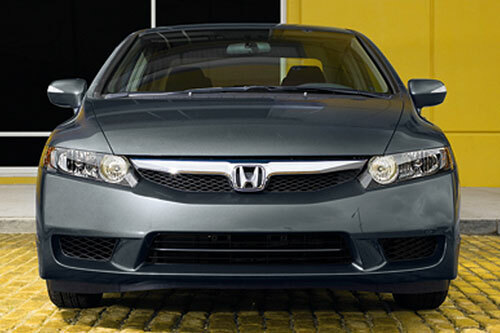 2011 Honda Civic sedan is powered by 1.8 liters DOHC engine with variable transmissions. 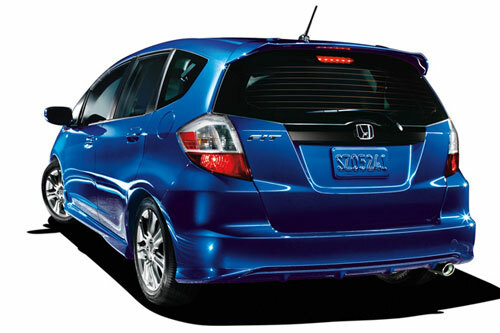 Honda Fit is best car for metropolitan. Being small in size, women can easily park it anywhere and drive it through sprint traffic. It’s a five door spacious car and was launched in 2001. 2011 Honda Fit has Mpg value of 22. It is quite safe car with 6 air bags. If you are looking for a car with best resale value, Honda Fit is there for you. It won the award of “Best Resale Value” by Kelley bluebooks. Apart from it was also named as “Best Subcompact Car” by ALG. 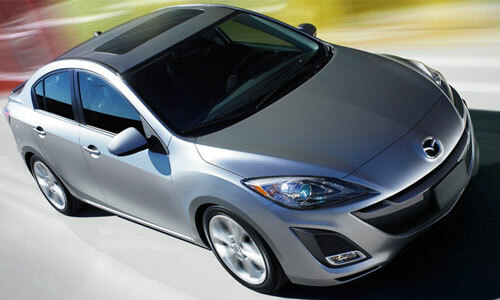 Women looking for stylish, spacious and comfy car should consider Mazda 3. It is well-known as the car that offers wonderful driving pleasure. Mazda 3 is a 4-door compact car. It is powerful and fuel-economical car. Its mpg value is 33 on the highway. Mazda 3 is sporty and modish car. 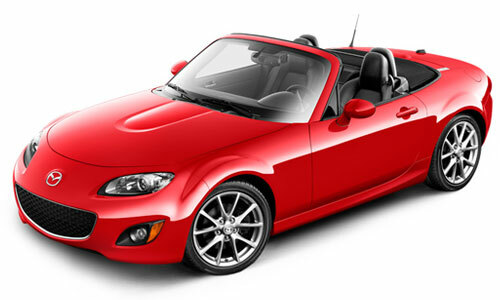 Mazda MX-5 Miata is very romantic car meant for two people. It is most suitable for women that do not possess big families. It is fun to drive and thrilling car with excellent fuel-economy. Mx-5 Miata is light weight car; hence women can easily drive it. It is fuel efficient car; mpg value of 2011 Miata is 22 in the city and 28 on the highway. It is powered by 2.0 liters 4-cylinder engine, with manual transmission. Mercedes-Benz E-class is a multi-purpose luxury car. 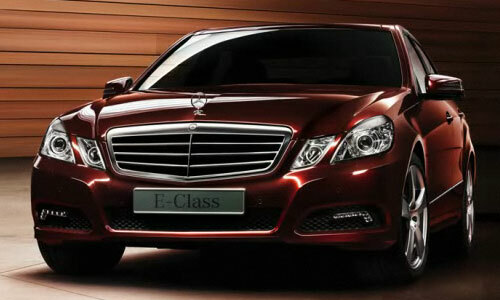 If you belong to big family, E-class is right for you. It is quite spacious and 5 passengers can easily accommodate inside it. 2011 E-class is powered by V-8 DOHC engine with 7-speed automatic transmission. It is fuel economical car with mpg value 15-17 in the city and 22-25 on the highway. Top speed that can be attained with Mercedes-Benz E-class is 130 mph. Nissan Sentra is suitable for practical women. Working women can fulfill their varying needs form this car. They can easily accommodate all the office accessories in it. Nissan Sentra can be used for fun purpose. It can be used for long drive and picnic, because it is very spacious. 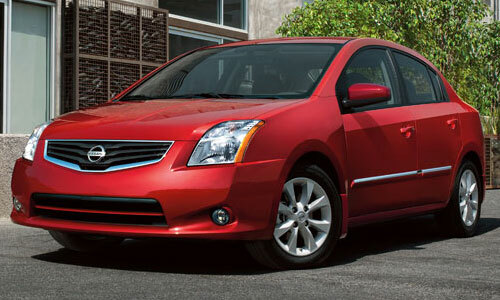 2011 Nissan Sentra is front wheel drive and powered by 2.0 liters 16-valves DOHC engine. 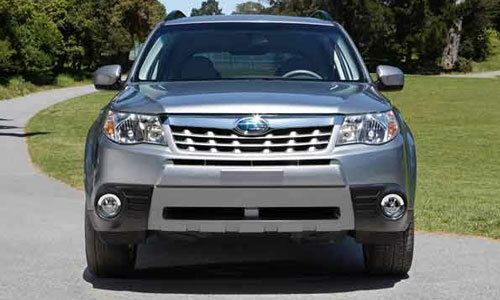 If you are looking for a mid-size SUV that runs smoothly both 0n-road and off-road, Subaru Forester is not a bad choice. It is quite safe and spacious vehicle. Subaru Forester has enough cargo space. It is powered by 2.5 liters 4-cylinders engine. You might be thinking, being an off-road vehicle it will not be fuel-efficient. In fact, it is fuel economy is quite better than other SUVs of this category. It’s a vehicle with stunning looks. Toyota Camry is fuel-efficient car. It is best car for women. Its mpg value is 22 in the city and 33 on the highway. 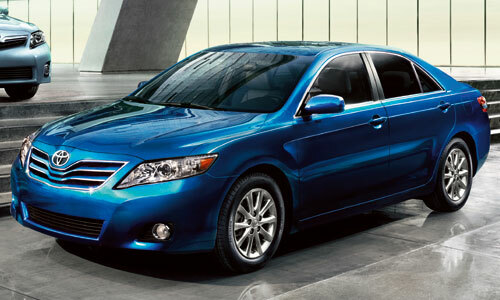 Toyota Camry is powered by 2.5 liters, 4-cylinders DOHC engine with 6-speed transmission. Women can easily drive it because it is smooth to drive car. It is Ultra Low Emission vehicles so don’t worry about the environment; Toyota Camry is environment-friendly car. It is spacious, it is stylish and it is stunning. Guess what! It is Volkswagen Jetta. 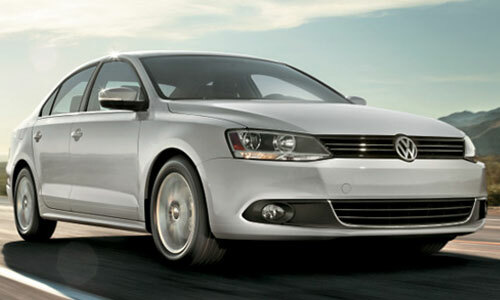 Volkswagen Jetta is meant for both single women and women having family. It is equipped by 8-valve, 2.0 liter 4-cylinder engine. Its miles per gallon values are; 24 in the city and 34 on the highway. Hopefully, these cool cars will help most of the women, who are in search of right feminine car. Is Ferrari Ownership Right for You?